Overview: Akbash dogs have characteristics of the Mastiff, which was bred with the gazehound to create this breed long ago. They make a great pet and a guard dog. Coat: The coat is weather resistant, double, short to medium length, coarse. 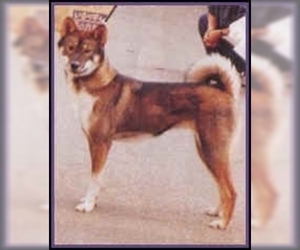 Character: The loyal and independent nature of Akbash dogs make them perfect guard dogs. 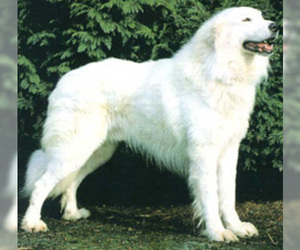 Temperament: Akbash dogs are good with children and other family members. They are distant with strangers and may be slow to warm up. Care: Will need to be brushed regularly to help keep the shedding under control. Training: Akbash dogs respond well to training. They are intelligent and learn fast. 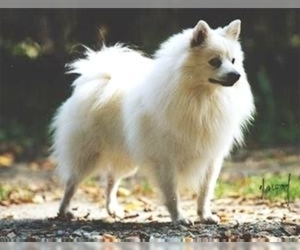 Activity: This breed needs to be walked regularly. They are happy with regular play time with owners or children.